This article was originally published by IDeaS Revenue Solution and has been edited by hetras. 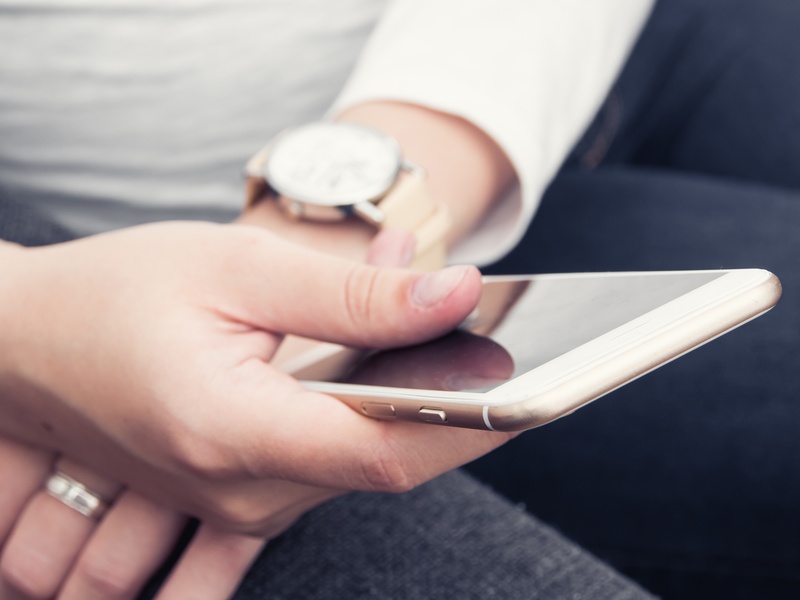 In recent years, the hotel revenue management industry has seen a swift transformation – moving past filling as many rooms as possible to approaching their revenue strategies from a more holistic viewpoint. 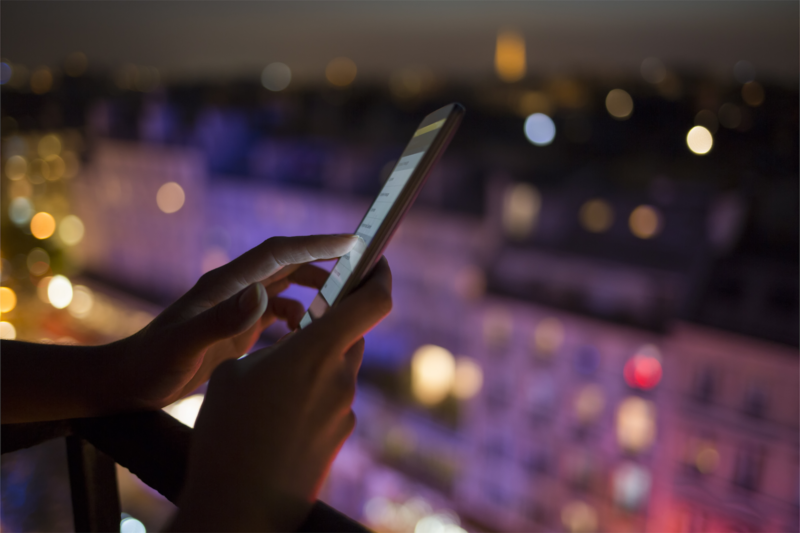 The fruits of today’s sophisticated technology have allowed hotels to quickly and efficiently digest large volumes of data to make more informed decisions for a more intelligent strategy. And the benefits of recent advancements haven’t just stopped at better revenue strategies and more big data opportunities. They have also reached down the hotel chain to the role of the revenue manager. 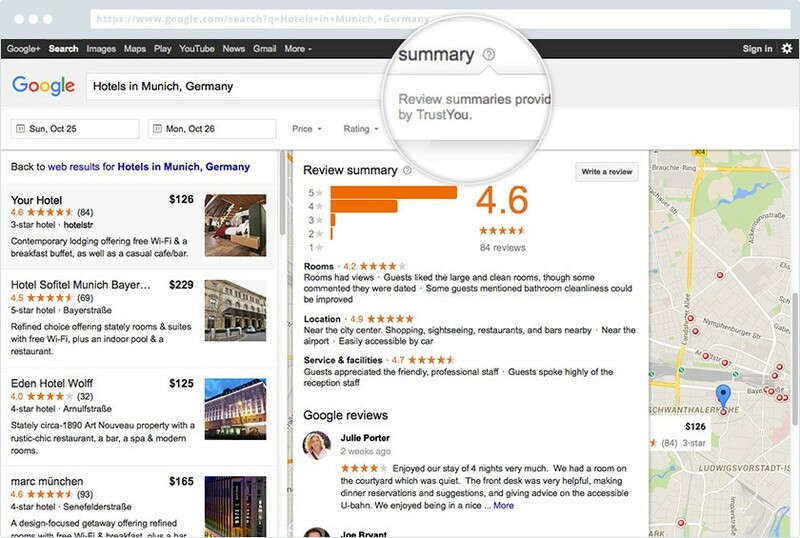 The average hotel revenue manager touches a diverse range of systems within their role: reputation management, channel management, rate shopping, revenue management, property management and central reservations systems (among others). 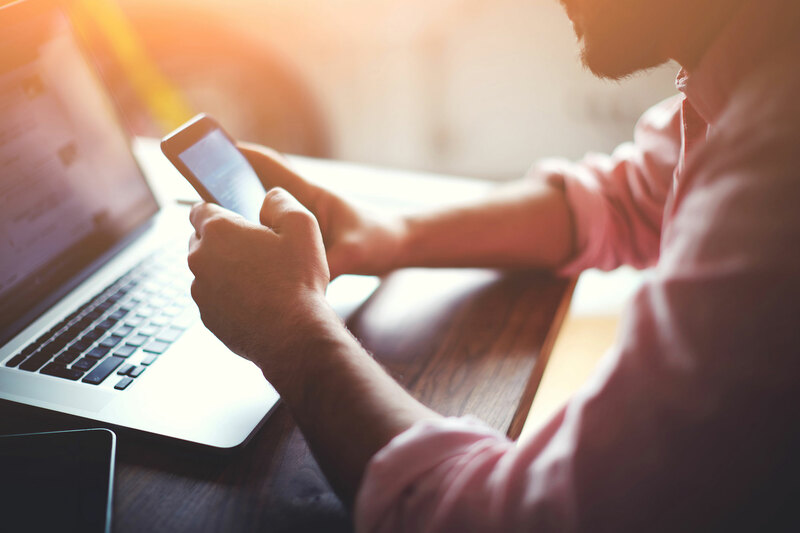 Advancements in the automation of these technologies – specifically the revenue management system (RMS) – have also freed revenue managers from the tactical handcuffs that had once restrained their work productivity. 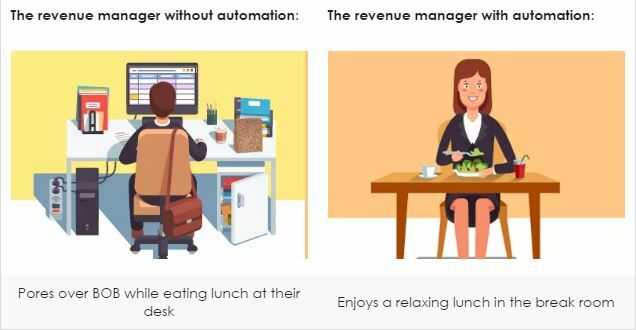 Consider, for example, a day in the life of two hotel revenue managers…one living a life with revenue management automation and one still living a life without it. 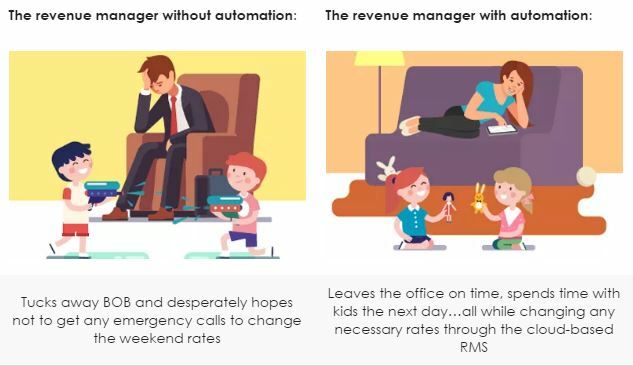 It’s clear to see that the revenue manager working without an automated revenue management system commonly finds themselves handcuffed to manual data entry processes, meetings spent focused more on basic logistics and less on strategy, and a heavy reliance on limited data insights to make pricing and strategy decisions. 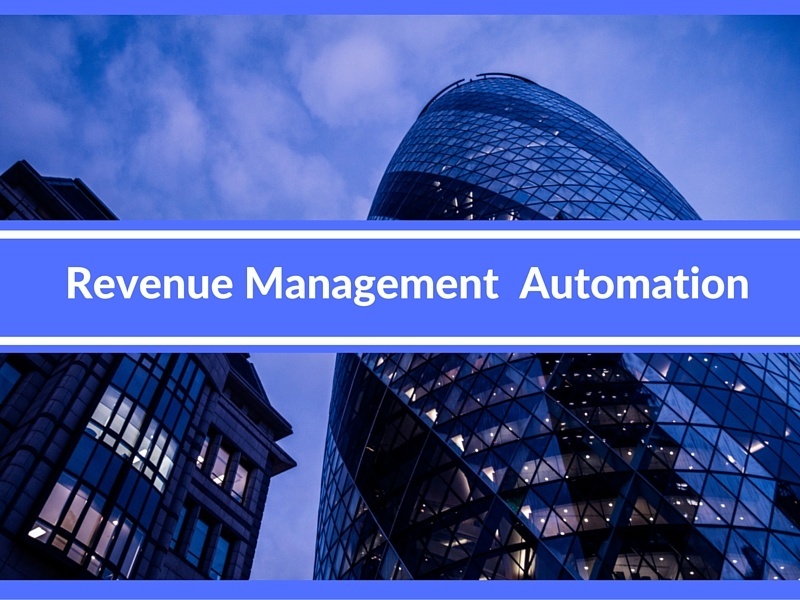 The benefits that automated revenue management technology brings to the life of today’s revenue manager reaches well beyond a scope limited to the hotel work day. Recent advancements have also positively improved on-the-job system learning frustrations and job demands that previously made a healthy work-life balance seem downright impossible at times. 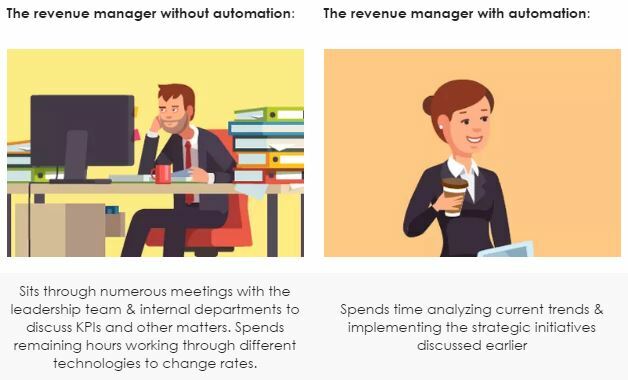 As our industry moves even further ahead in its blazing evolution of revenue management, it’s important to appreciate the evolution of revenue management’s biggest champion of all: the life of the revenue manager.